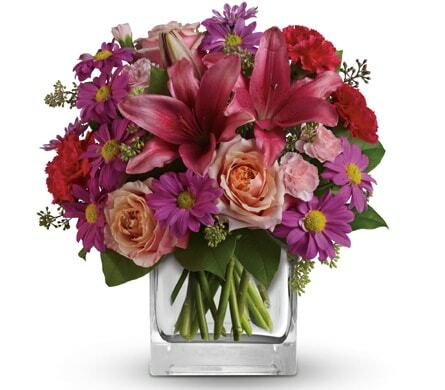 Flowers are a great gift for women of all ages. 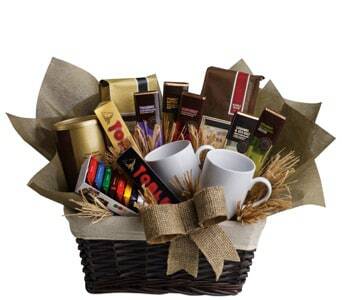 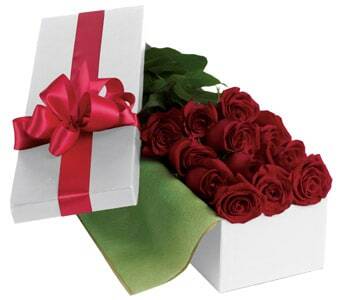 Send a gorgeous gift with style. 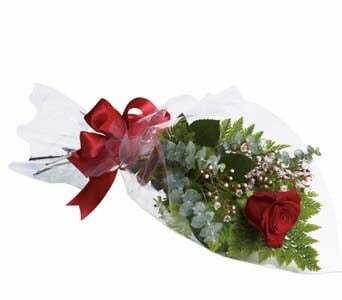 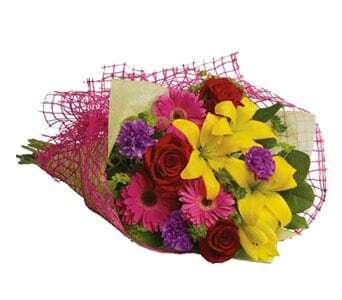 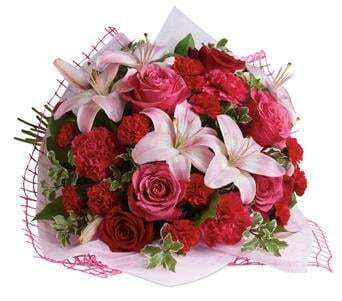 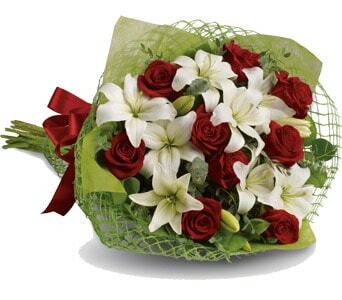 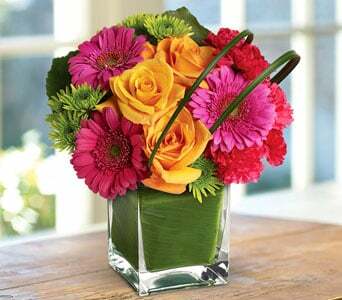 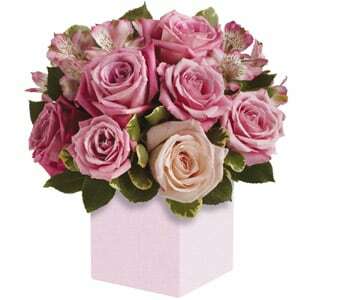 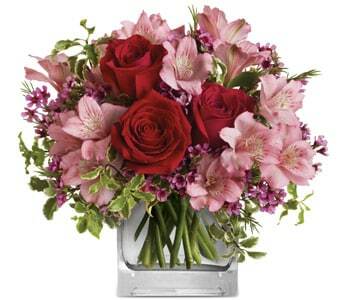 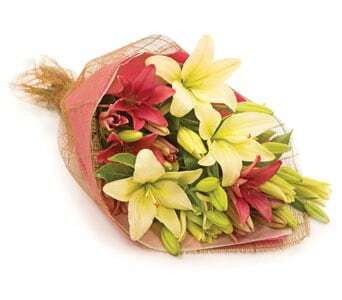 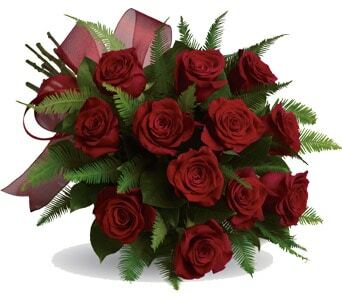 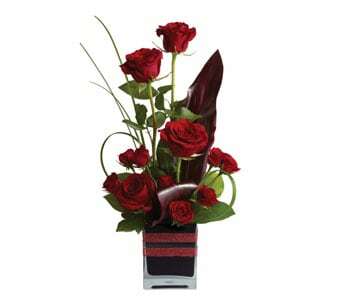 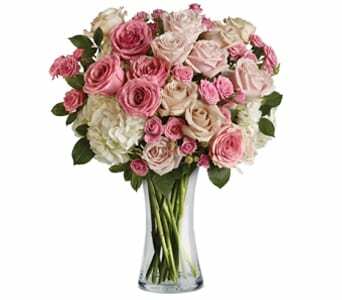 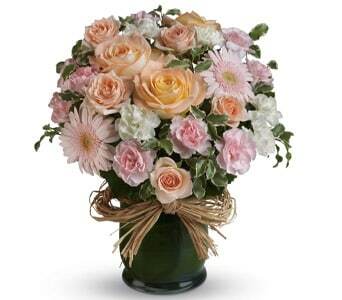 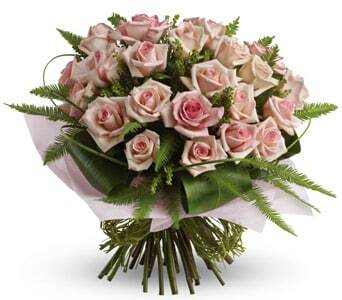 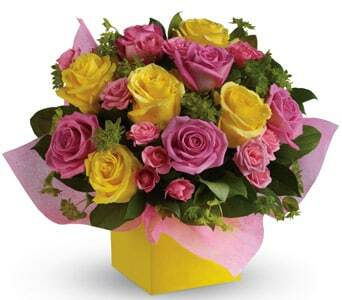 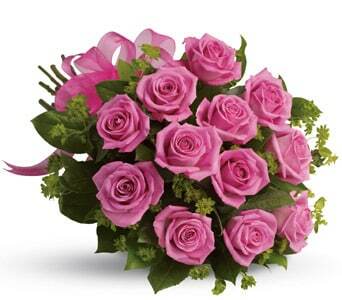 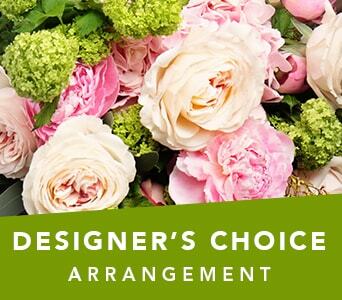 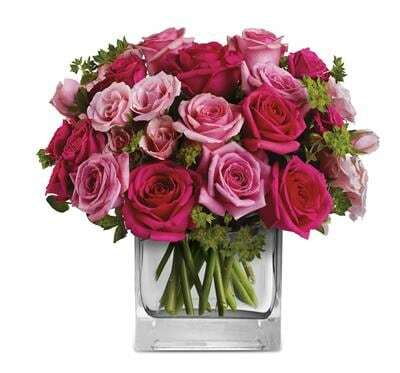 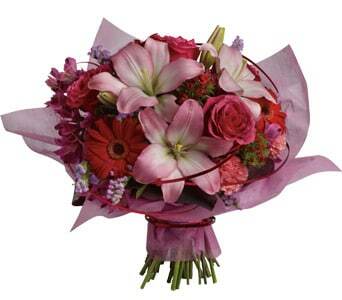 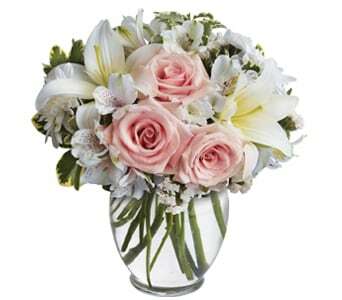 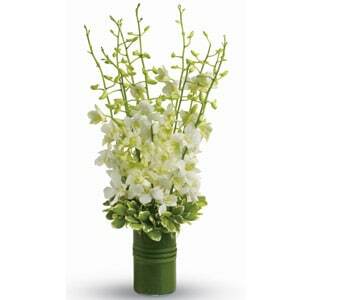 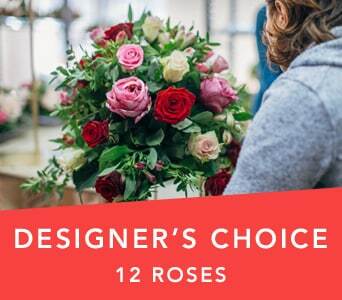 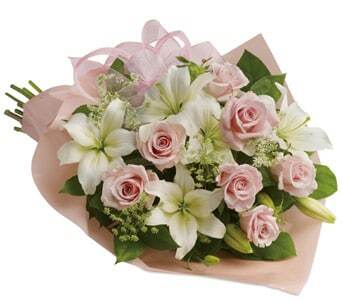 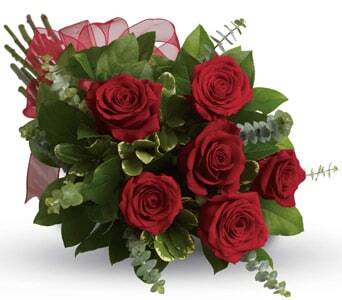 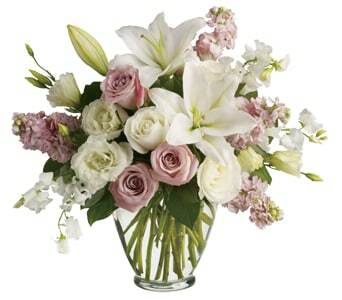 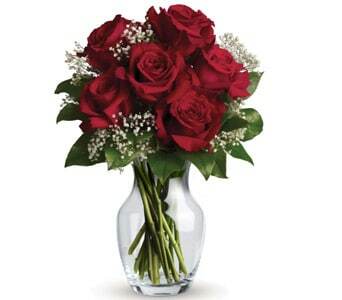 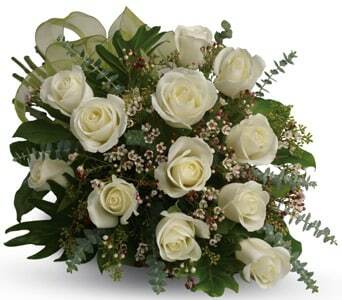 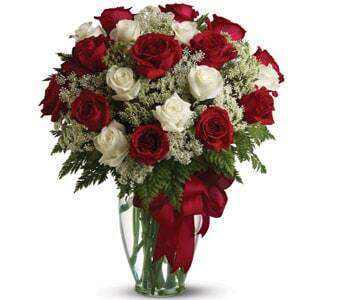 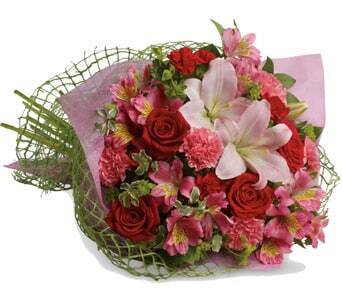 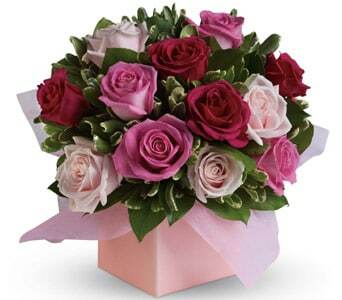 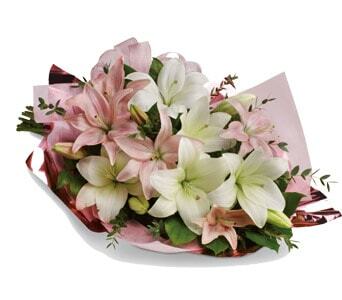 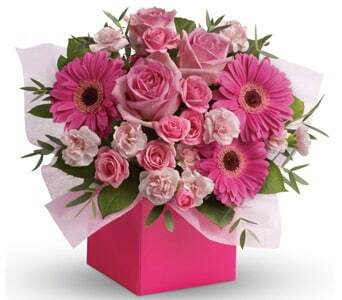 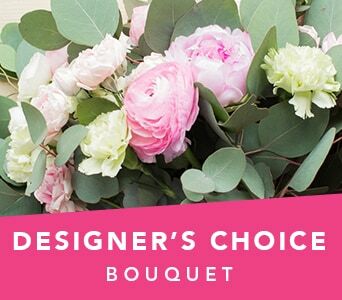 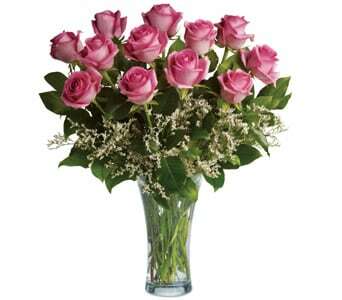 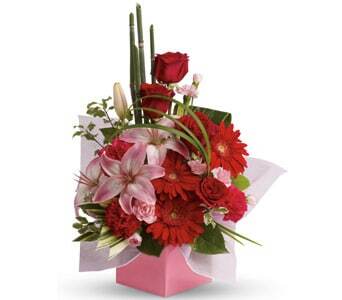 You can find a cute, pretty feminine bouqet or a bright and bold arrangement for your special women. 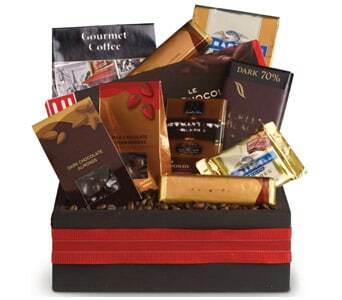 There's a gift to suit all tastes and budgets. 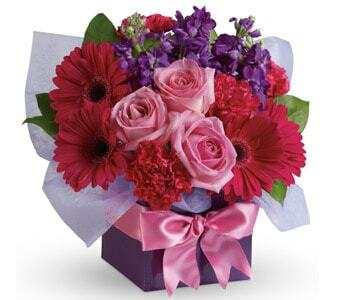 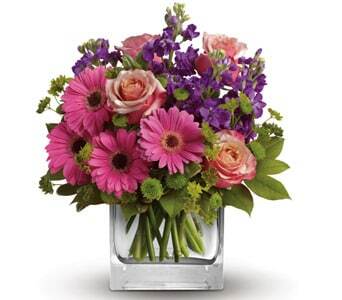 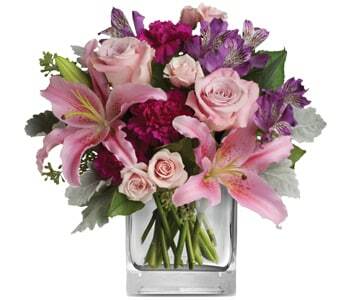 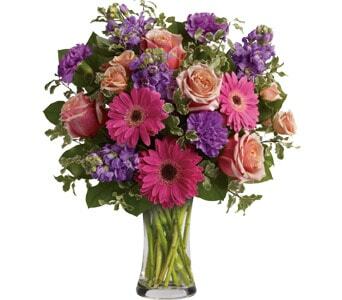 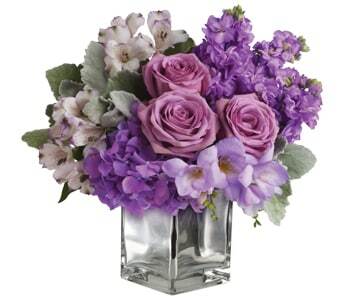 Some of our most popular gifts for our women include pretty, feminine flowers in pinks and purples. 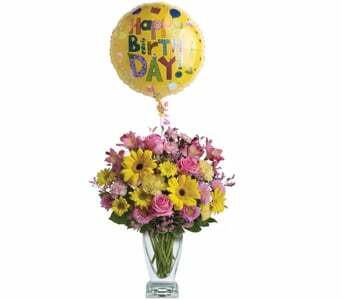 For an extra special touch, our florists can also deliver a shiny foil balloon, cute cudley teddy or a delicious box of chocolates. 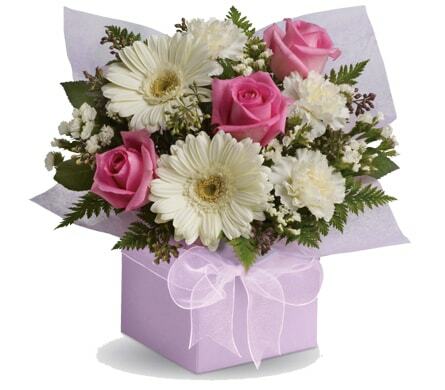 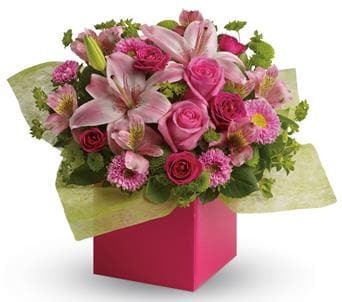 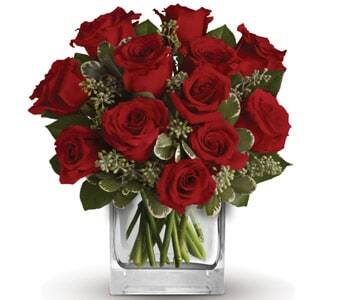 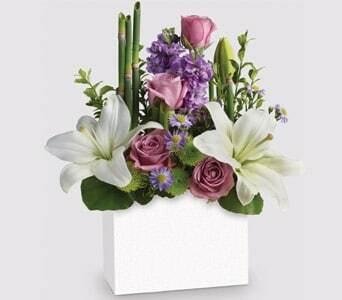 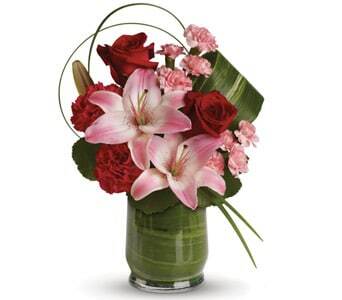 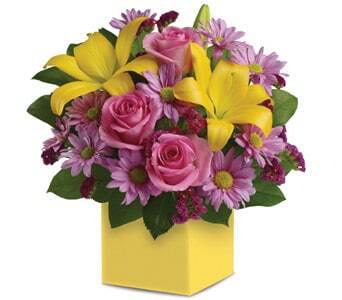 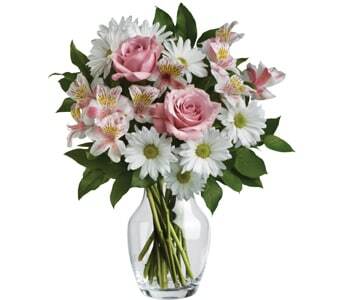 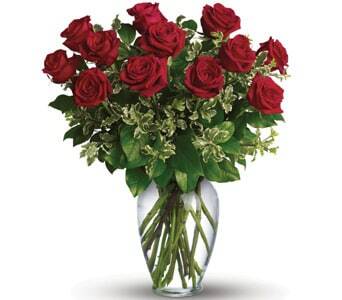 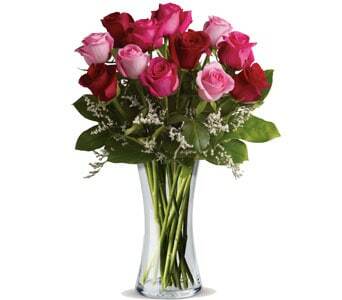 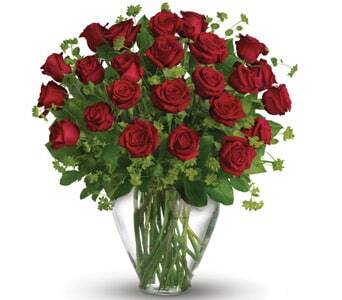 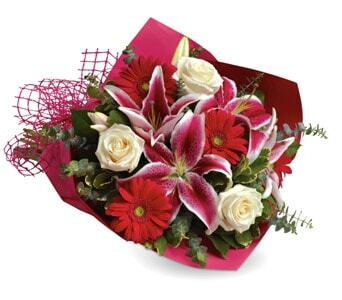 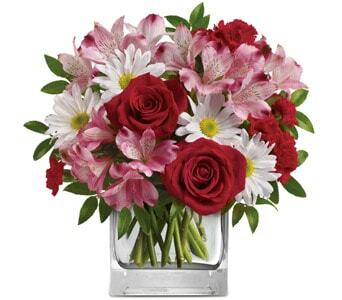 Spoiling your special women has never been so easy with Teleflora!